Work is well under way at this attractive collection of 54 private apartments and houses a new development by Chase New Homes which are set in grounds extending to approximately 4.8 acres, less than a mile’s walking distance from both Berkhamsted town..
........centre and the railway station and just a stones throw from the Grand Union Canal. a new development by Chase New Homes. 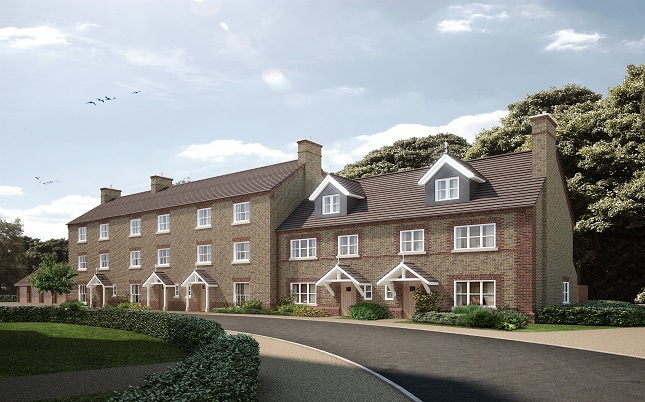 The most exciting new home and lifestyle opportunity to appear in Berkhamsted. 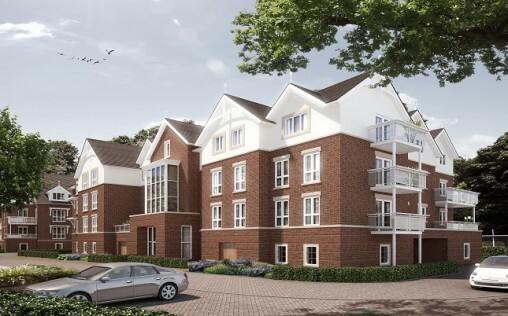 This attractive collection of 54 private apartments and houses is set in grounds extending to approximately 4.8 acres, less than a mile’s walking distance from both Berkhamsted town centre and the railway station and just a stones throw from the Grand Union Canal. To match these opulent surroundings, the design and development at Royal Keys has been carefully considered. The spacious and grand Crescent Villas embrace what you would expect from years gone by – magnificent features include large entrance halls, higher than average ceiling heights, state of the art kitchen/breakfast rooms, balconies and sumptuous spaces ideal for entertaining. The Detached Houses nestle at the end of the development, overlooking open space and trees, and just beyond the River Bulbourne meanders its way through the development. The room proportions take us back to a time when bedrooms, really were bedrooms, many with walk in dressing rooms, and all of the detached houses have the provision for a media room on the second floor, they really are very spacious. The Apartments sit comfortably in substantial and imposing mansion blocks served with 12 person lifts. You are greeted by welcoming entrance halls, with tiled floors, concealed lighting and inner lobbies, the concept has always been boutique hotel – our aim to create the most welcoming approach to every apartment. Chase are proud of Royal Keys. It is a special development for a special place.